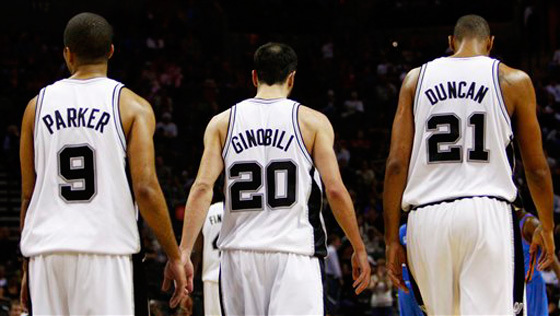 Spurs big three to make history as the NBA’s most winningest trio. 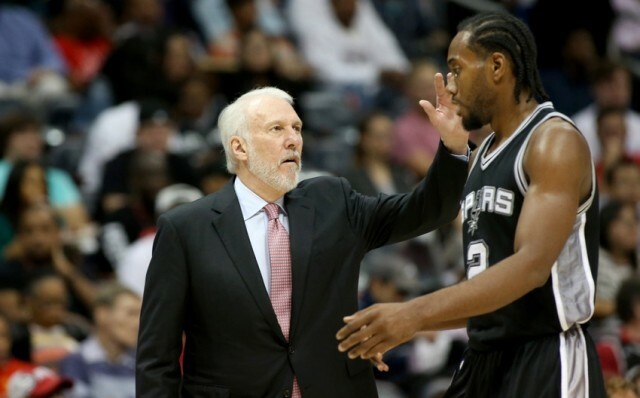 Kawhi Leonard is a step above the rest. 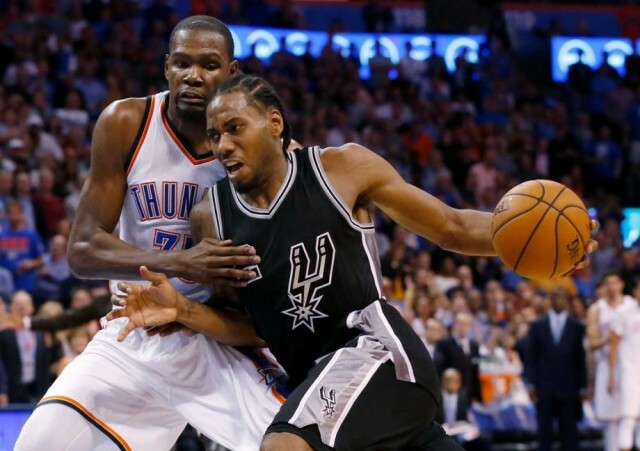 Final Score: Thunder spoil Aldridge’s Spurs debut, 112-106. 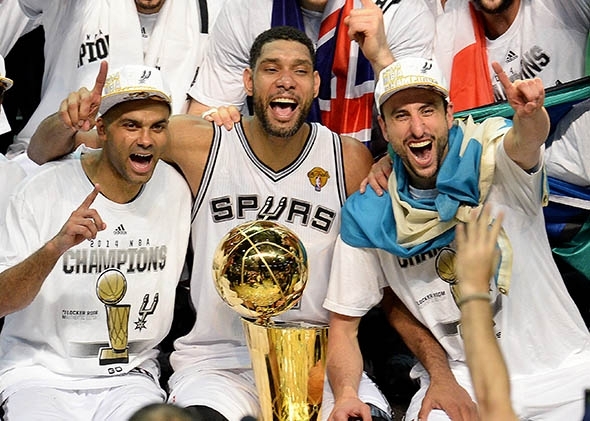 Ten fearless Spurs predictions for the upcoming season. 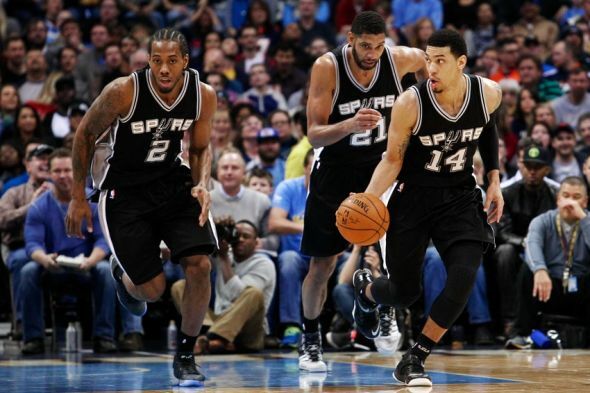 The Spurs must turn weaknesses into strengths to hide lack of shooting. 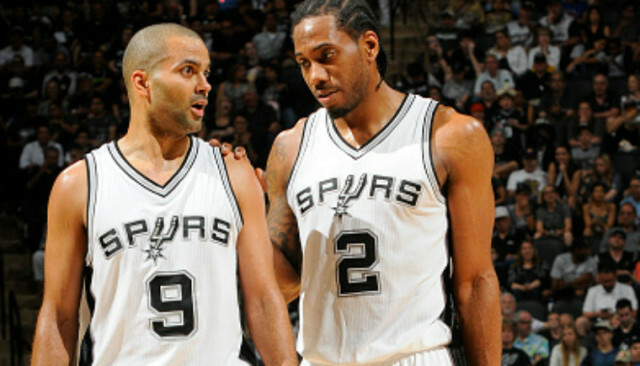 San Antonio Spurs Predictions from NBA Media for 2015-16 Season. 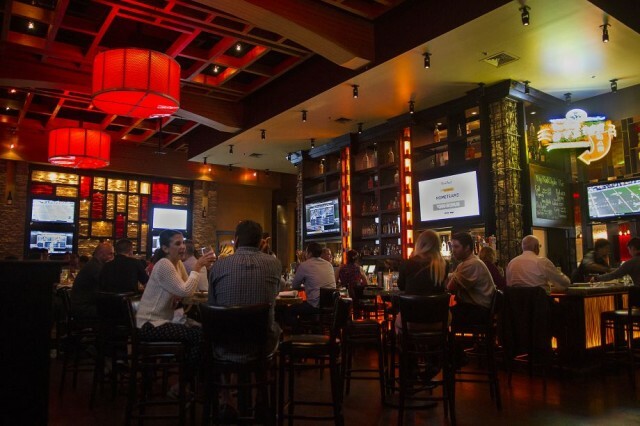 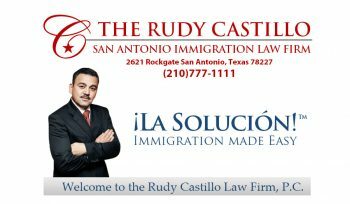 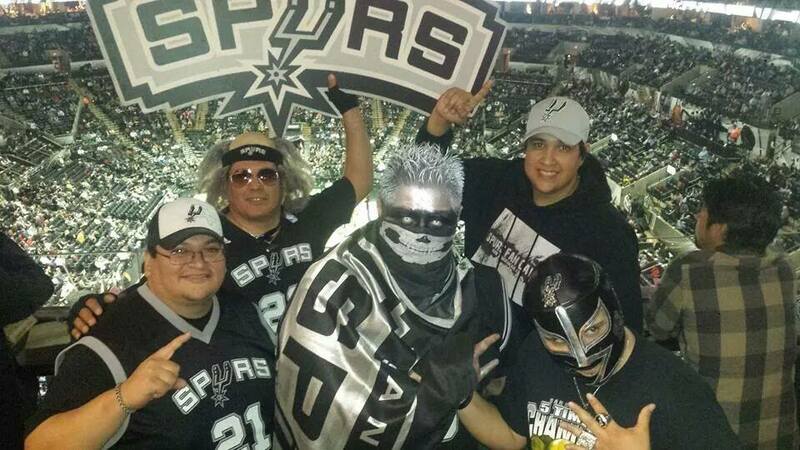 Fans prepare for most highly anticipated season in Spurs history. For the new Spurs, class is over and the exams begin. 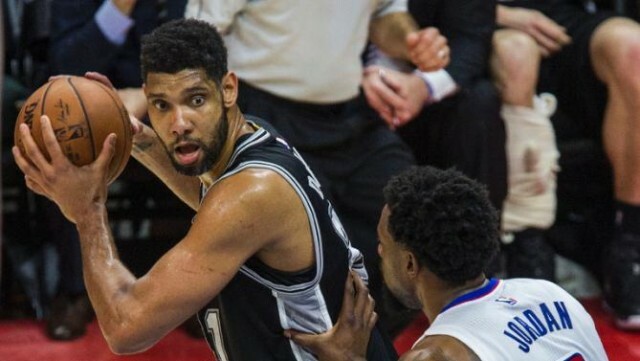 Bonner’s 10-year Bond with the Spurs. 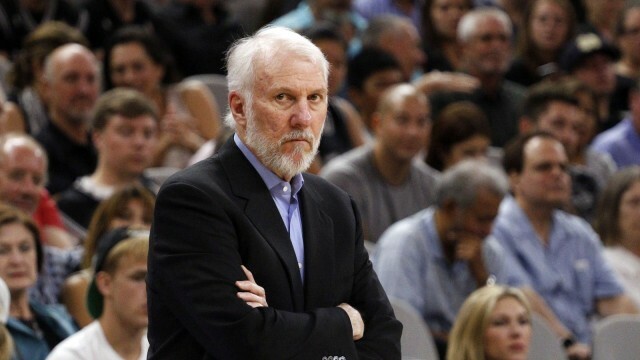 All hail Gregg Popovich, the NBA’s rebel king. 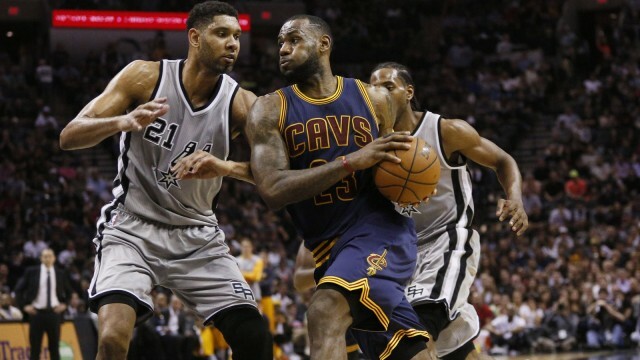 San Antonio Spurs: Lineups to Expect in 2015-16 NBA Season. 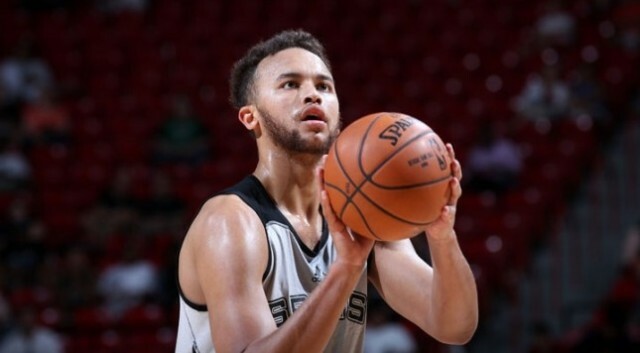 Spurs Exercise Third-Year Option on Kyle Anderson. 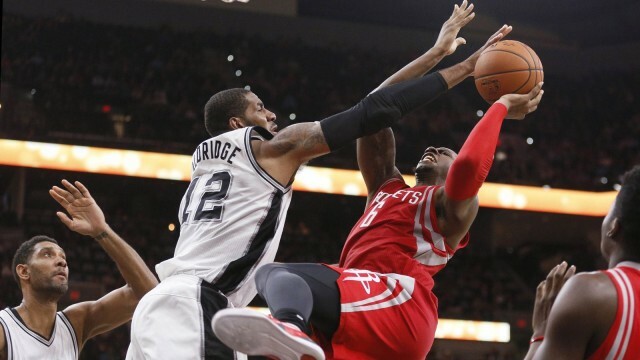 Aldridge joins Spurs Big Three for possible last ride. 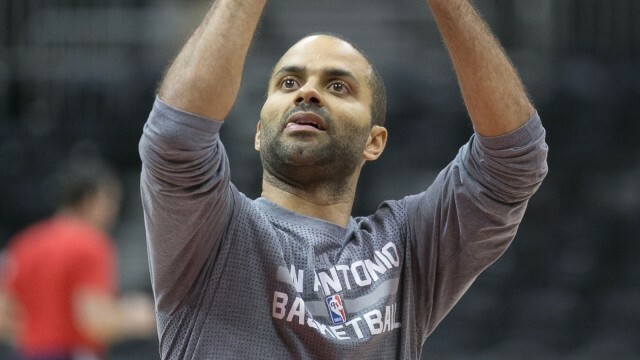 Tony Parker embracing new role in Spurs offense.